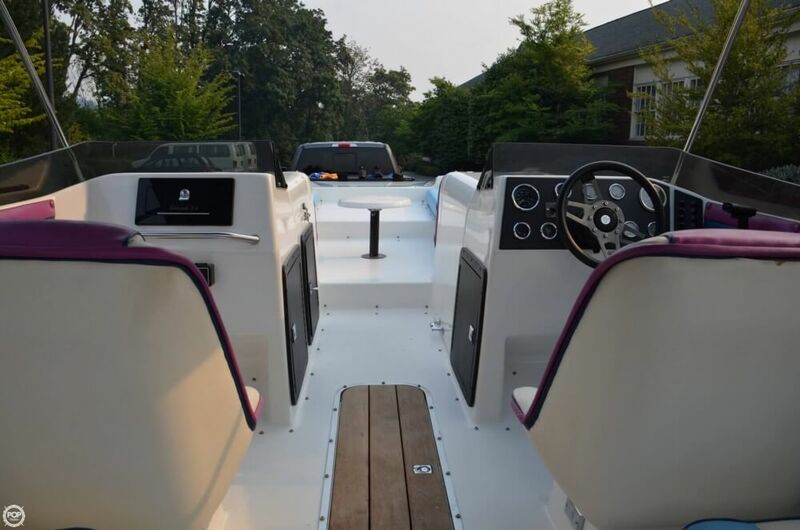 One of the most spacious DECK BOATS! 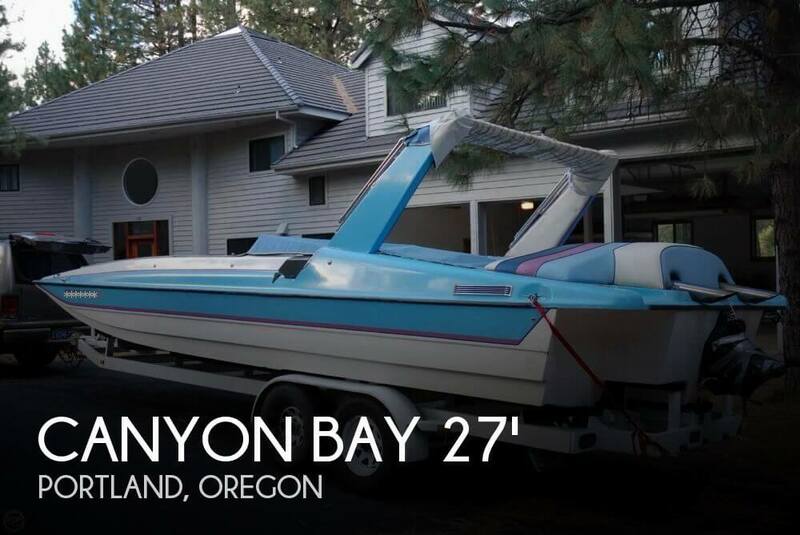 Canyon Bay Silhouette with Low Hours! 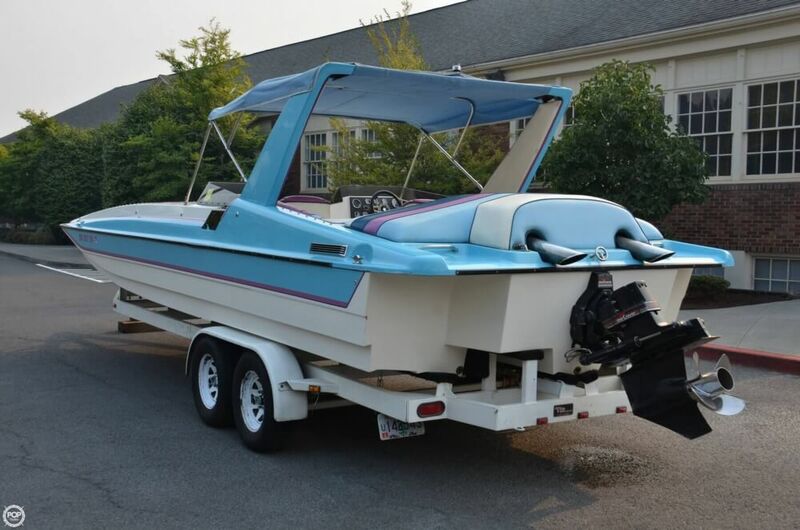 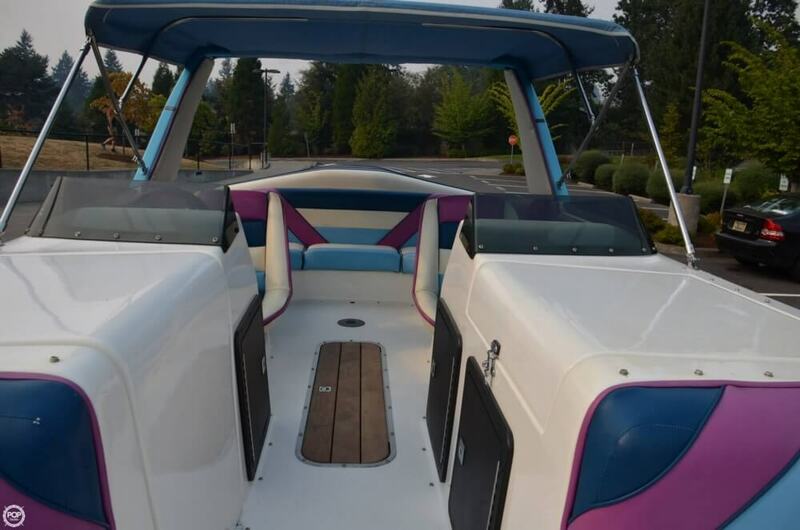 If you are in the market for a deck boat, look no further than this 1991 Canyon Bay SILHOUETTE 8.4, priced right at $21,500 (offers encouraged). 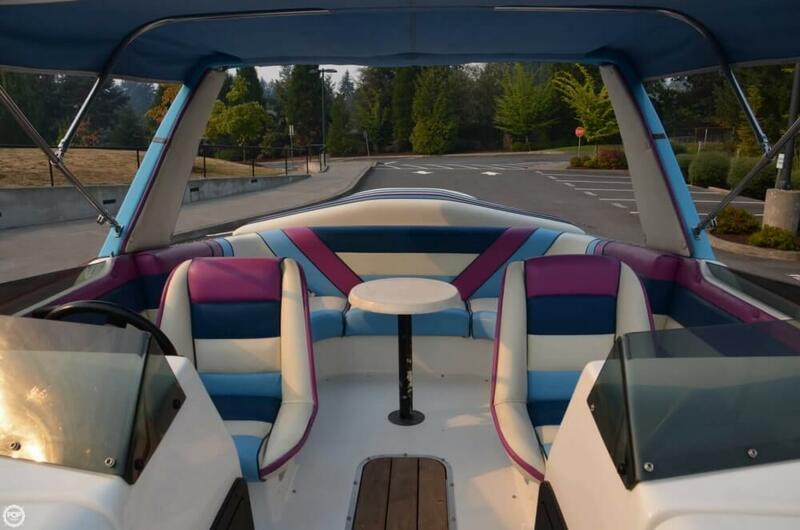 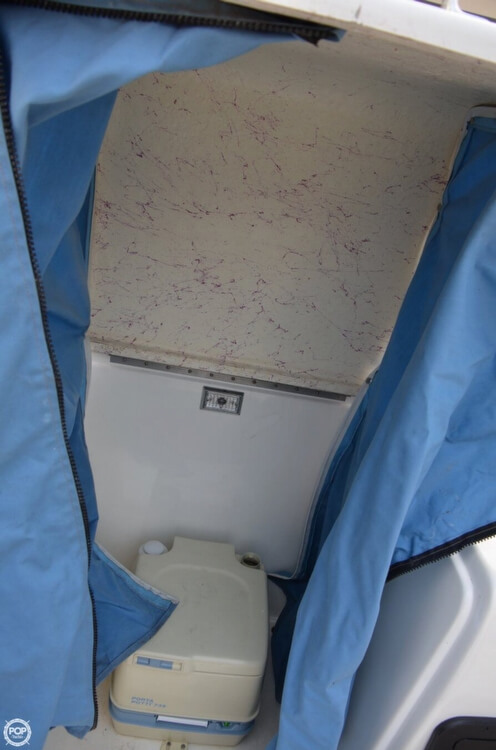 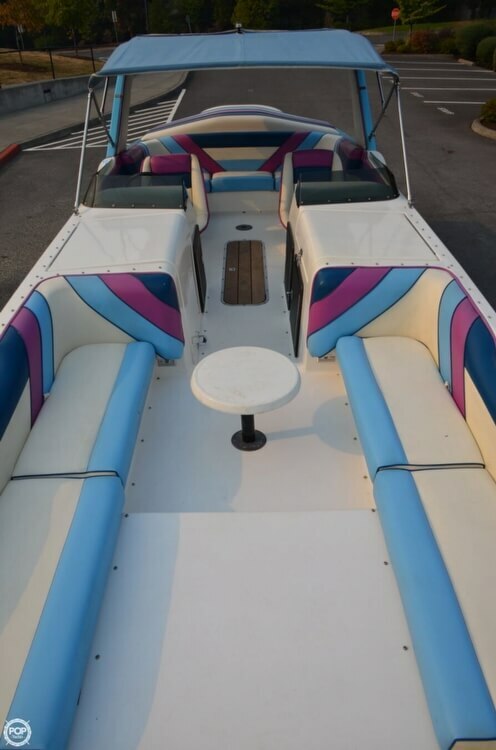 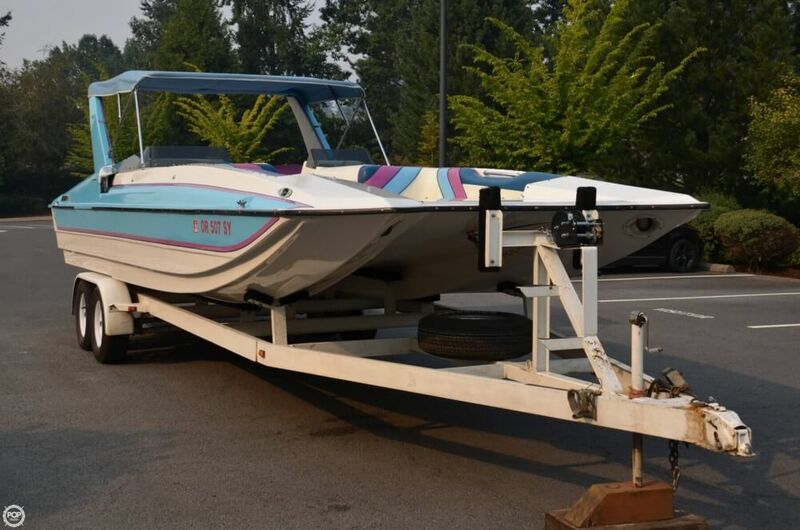 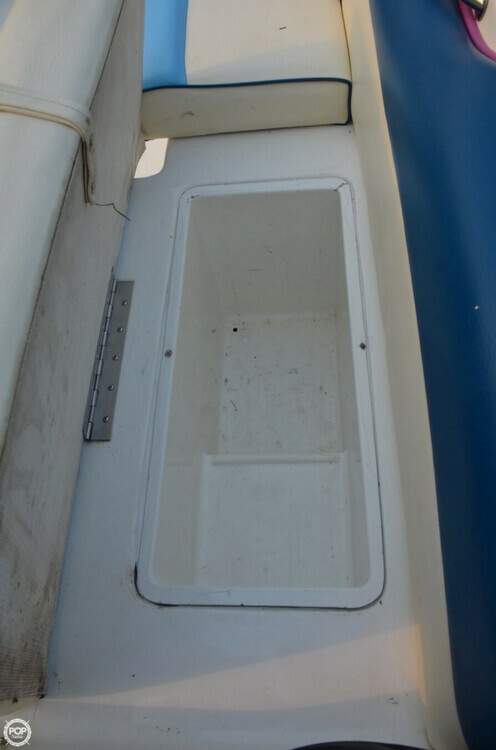 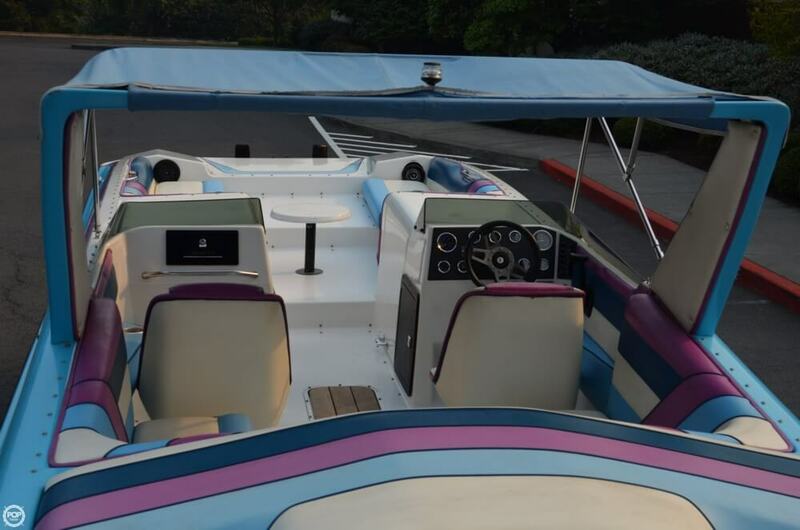 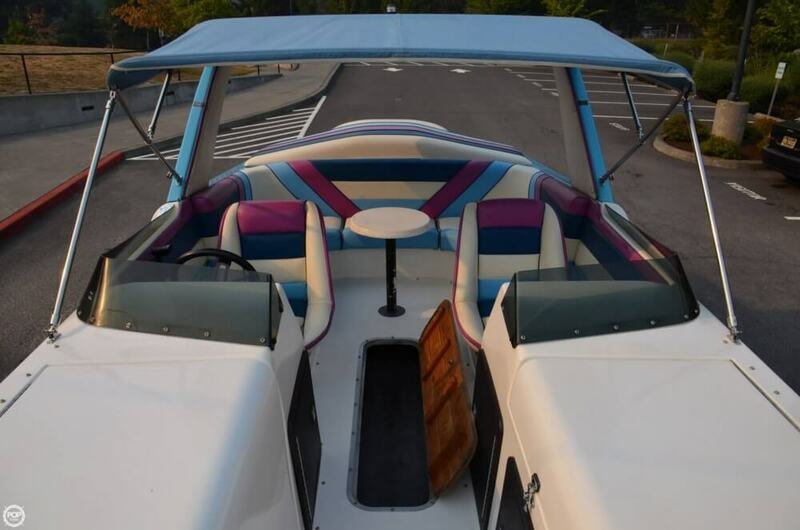 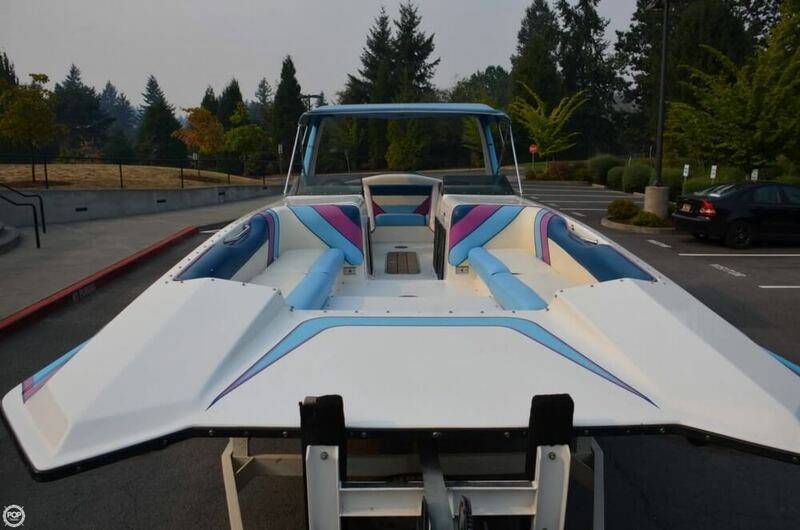 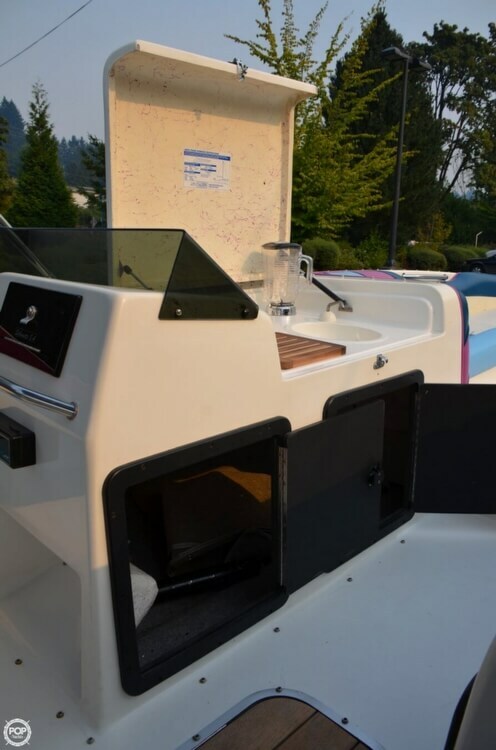 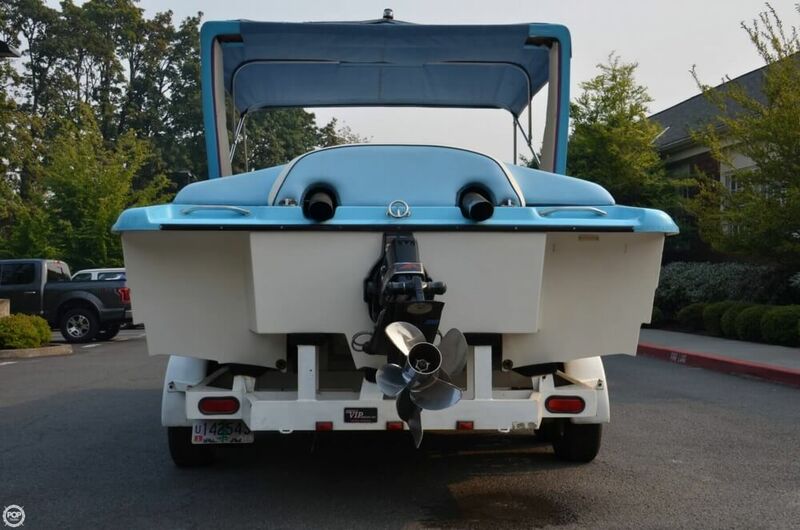 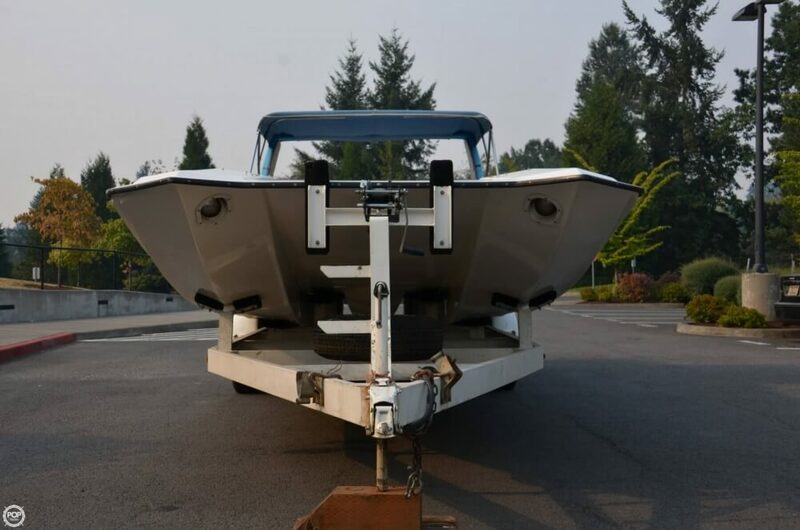 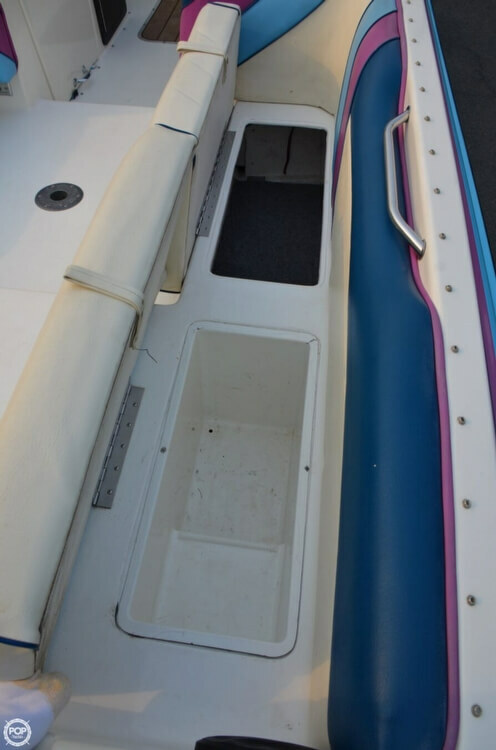 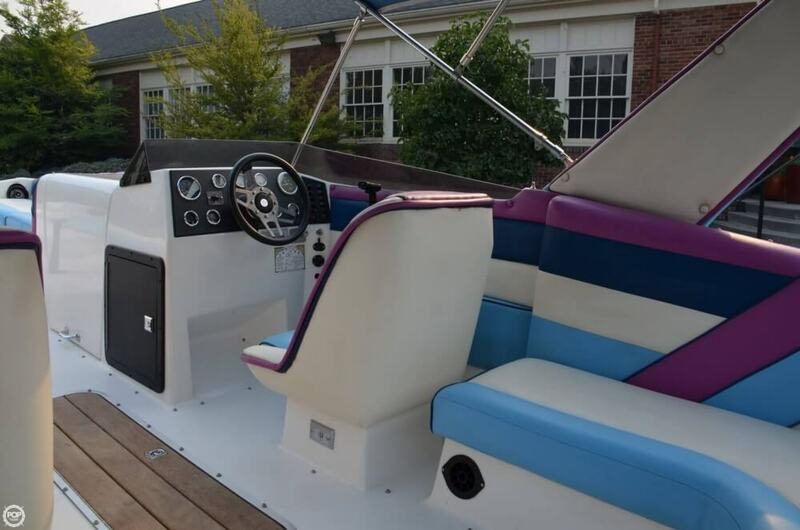 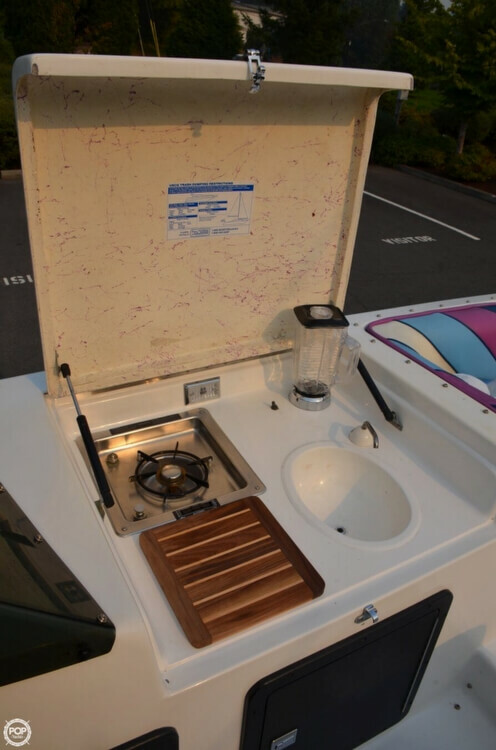 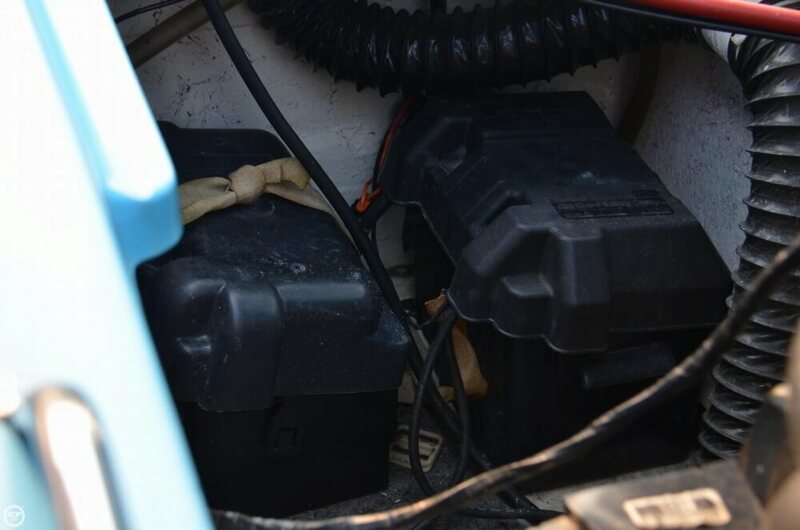 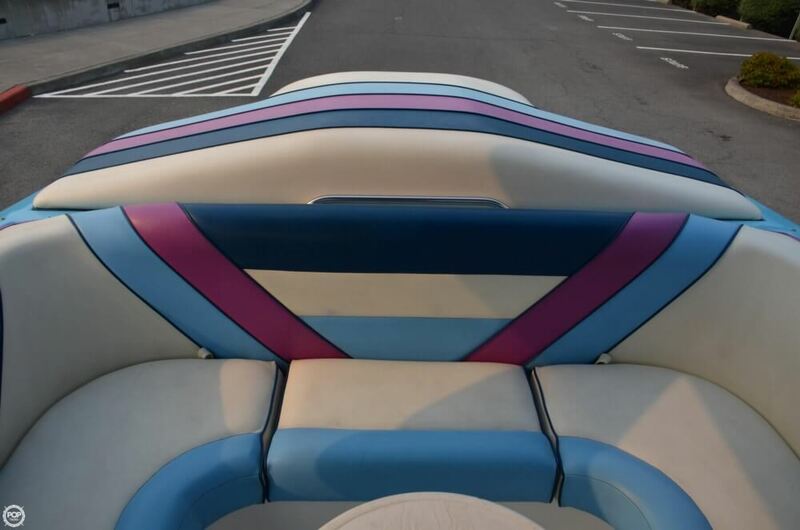 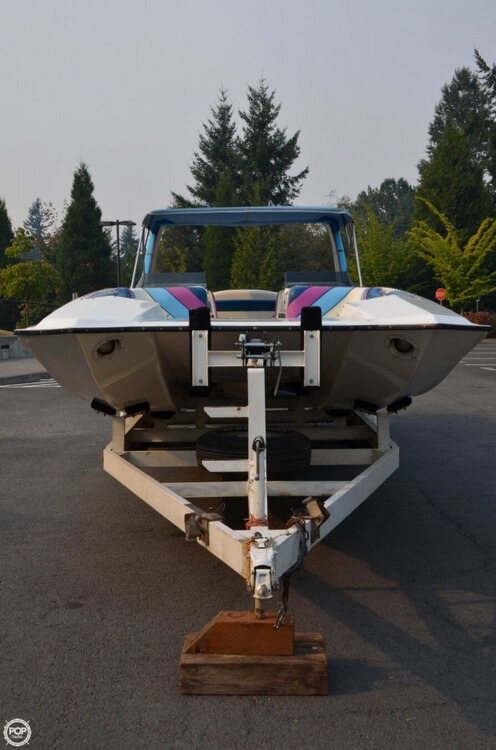 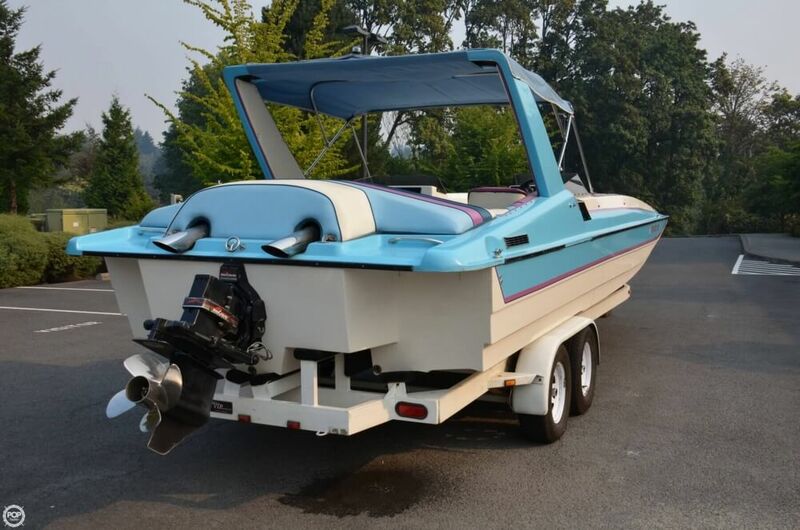 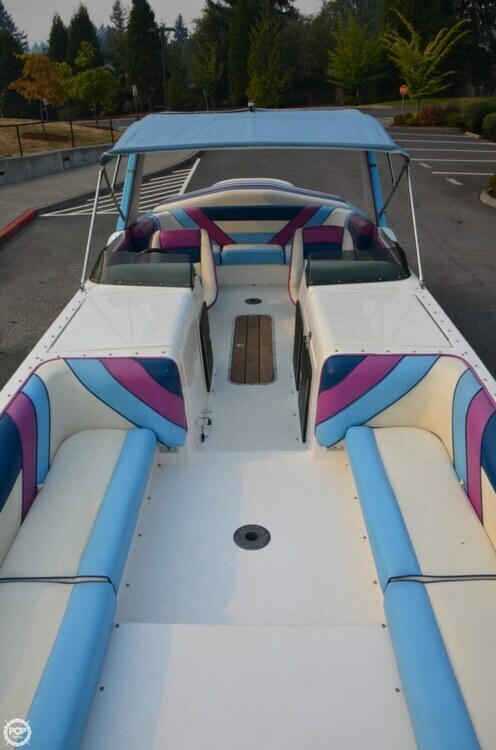 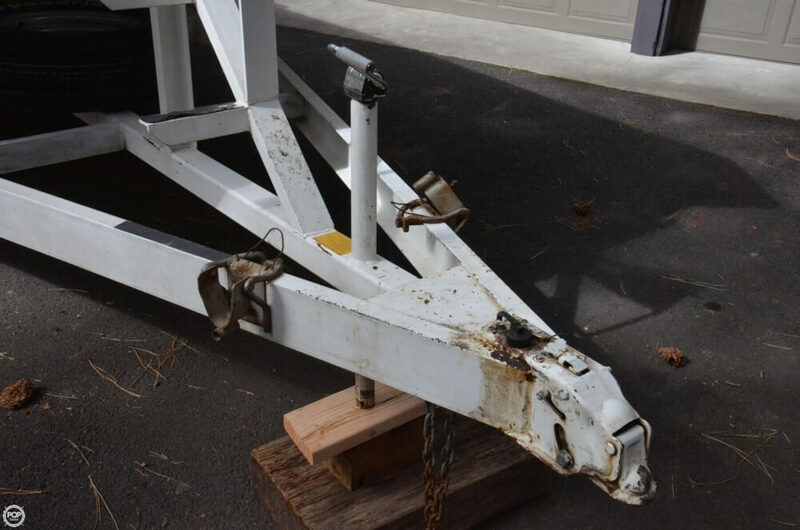 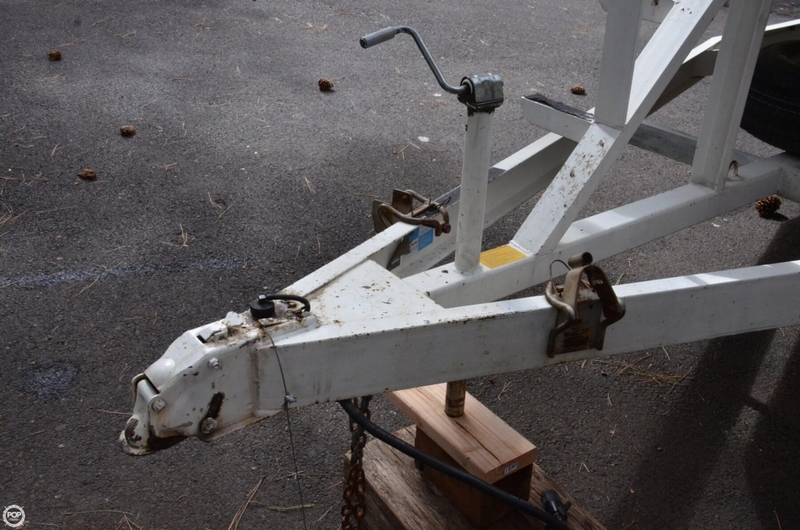 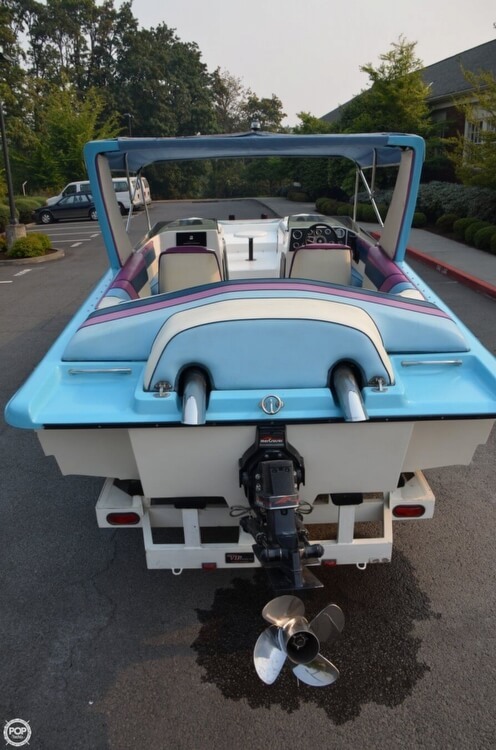 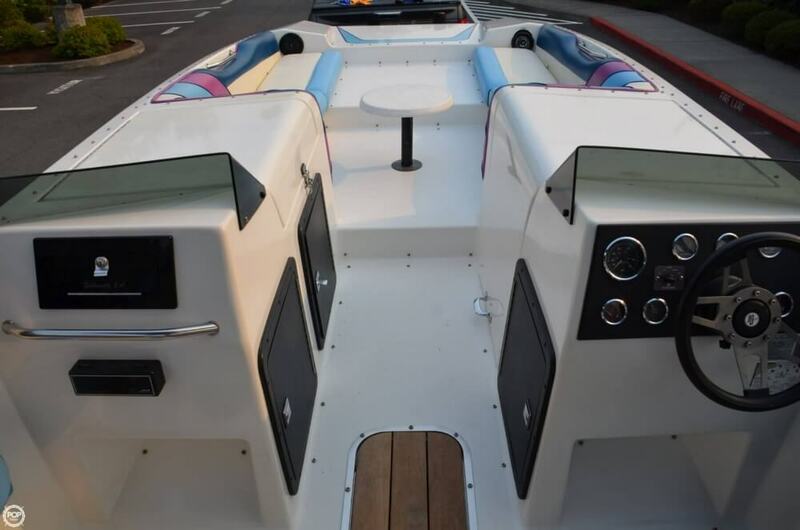 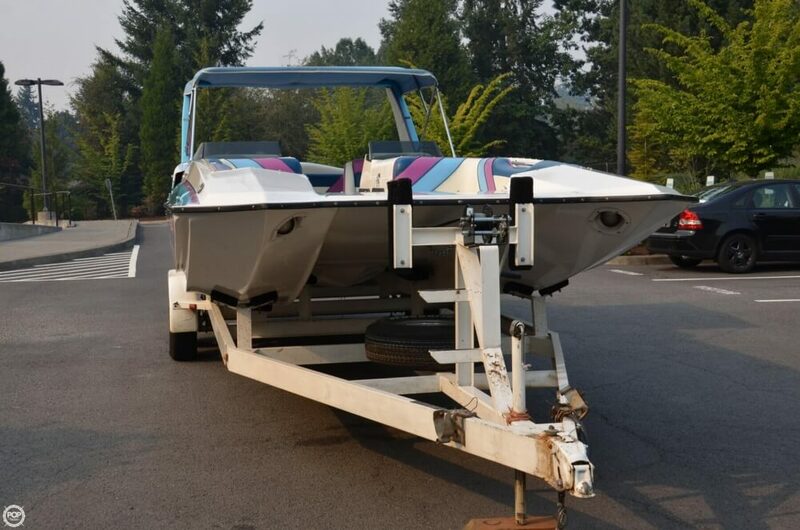 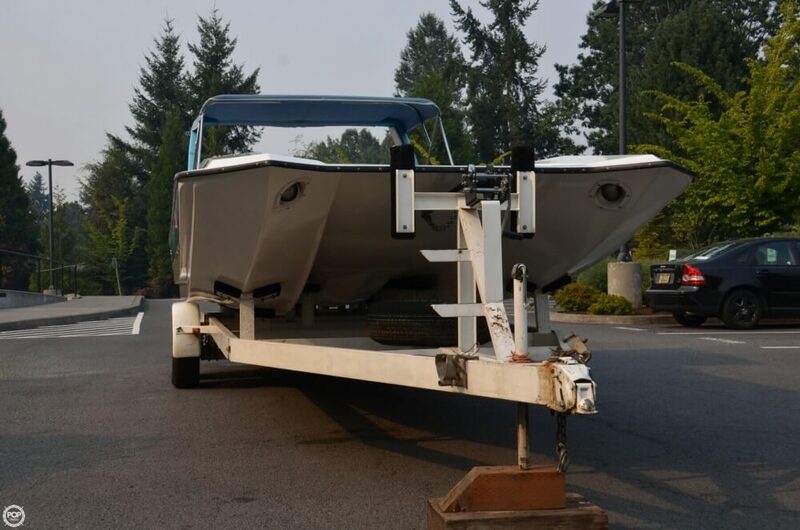 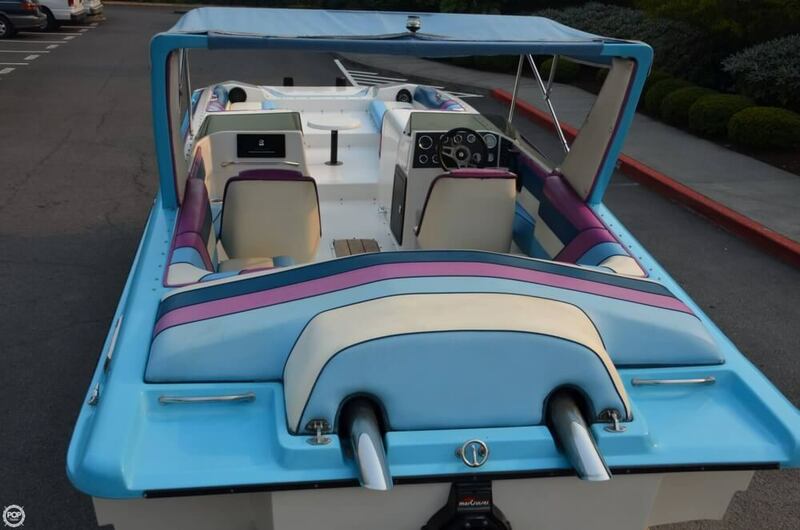 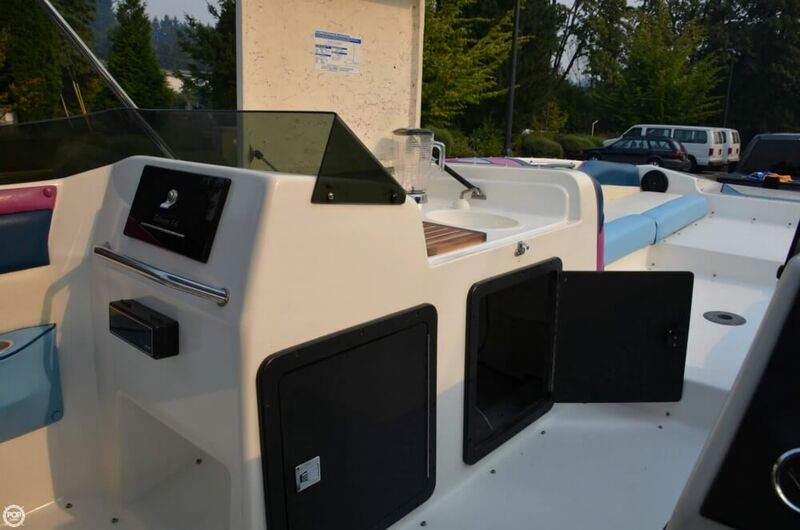 This boat is located in Portland, Oregon and is in great condition. 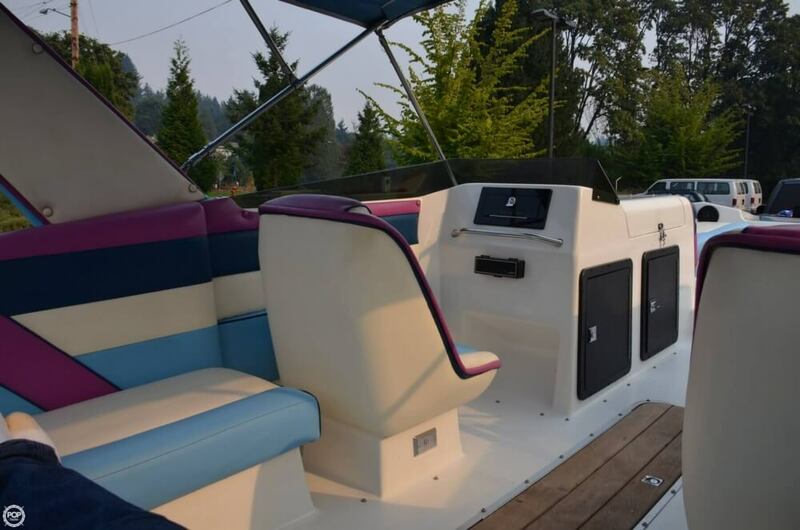 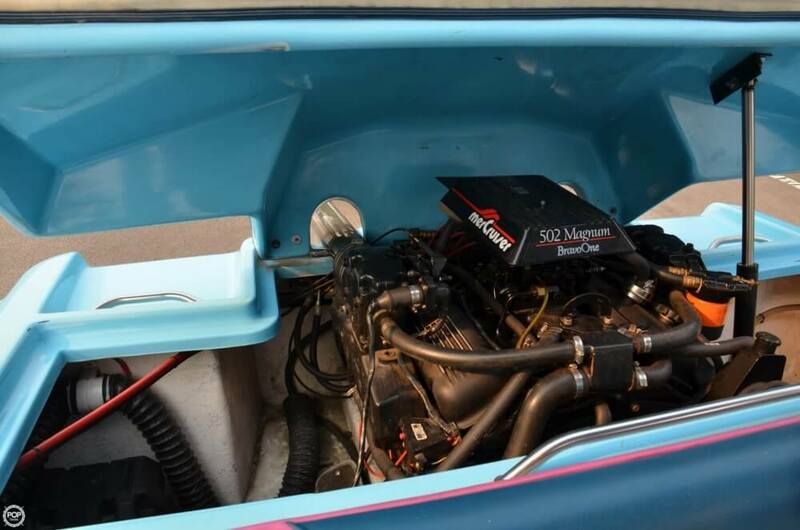 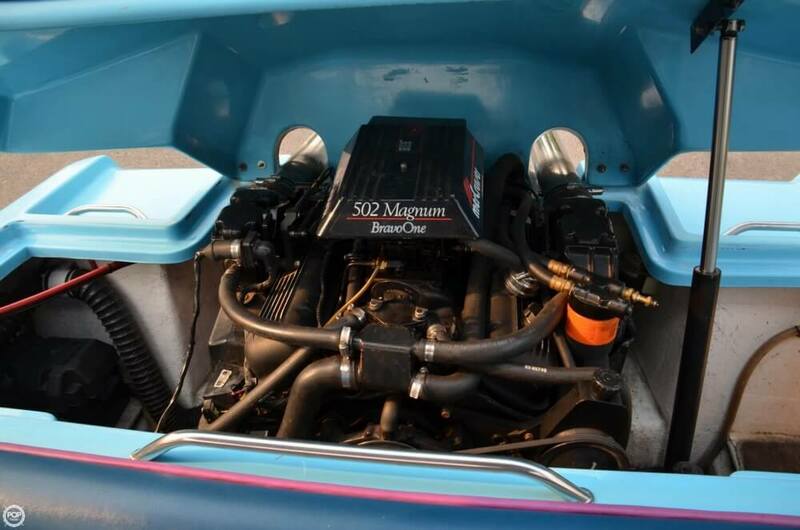 She is also equipped with a Mercruiser engine that has 429 hours. 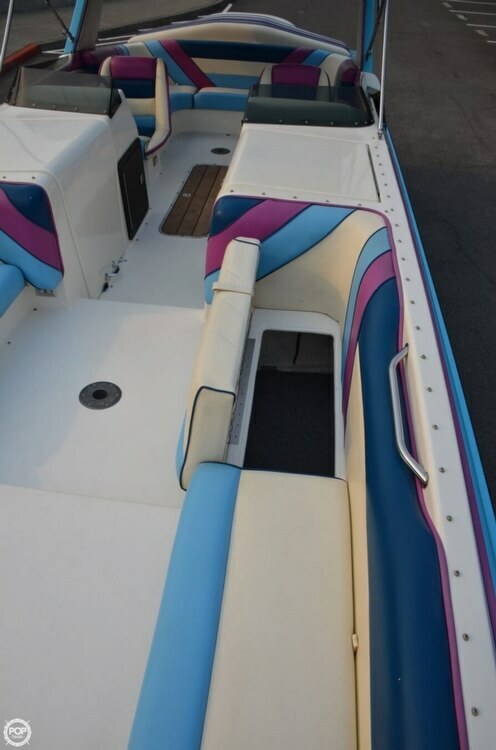 Reason for selling is kids are grown & gone! 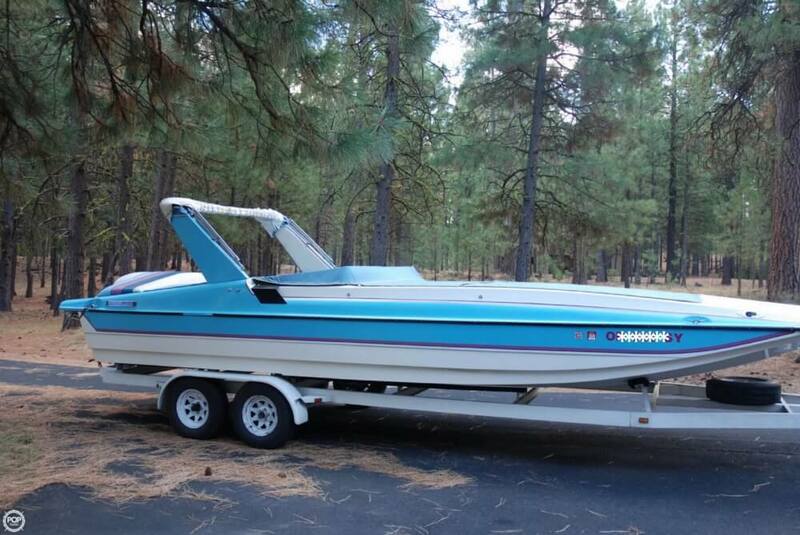 boat needs a family to enjoy her!.